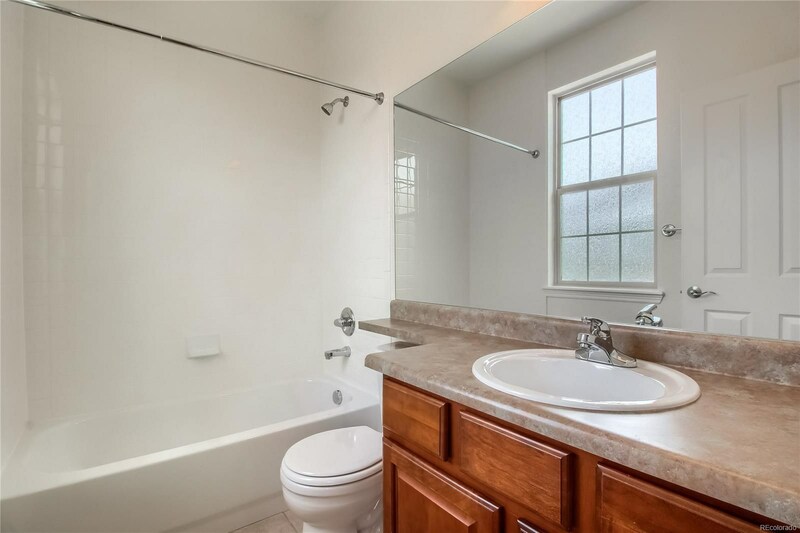 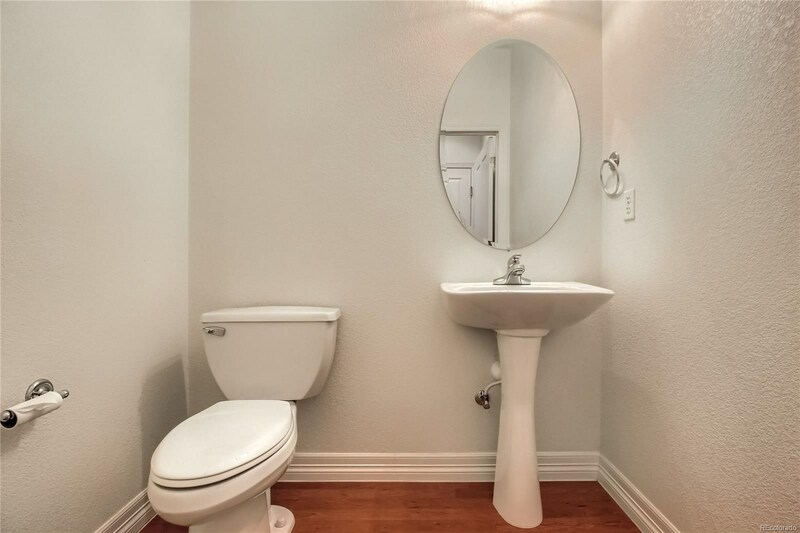 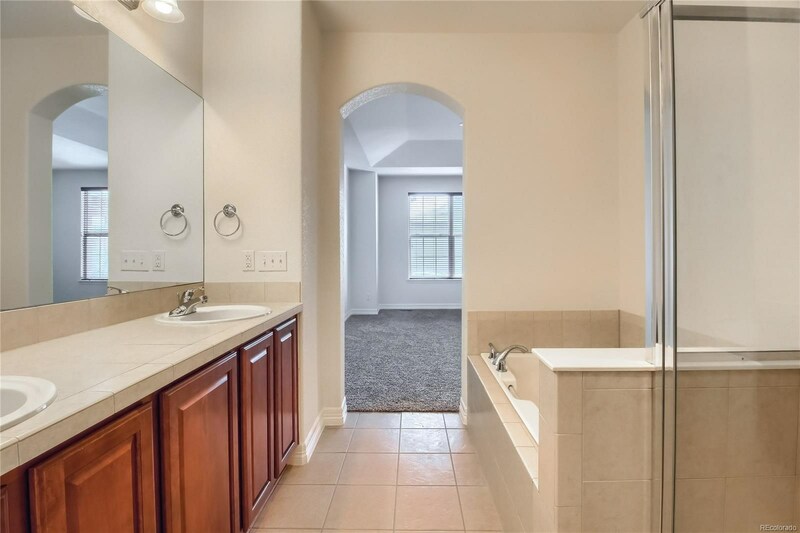 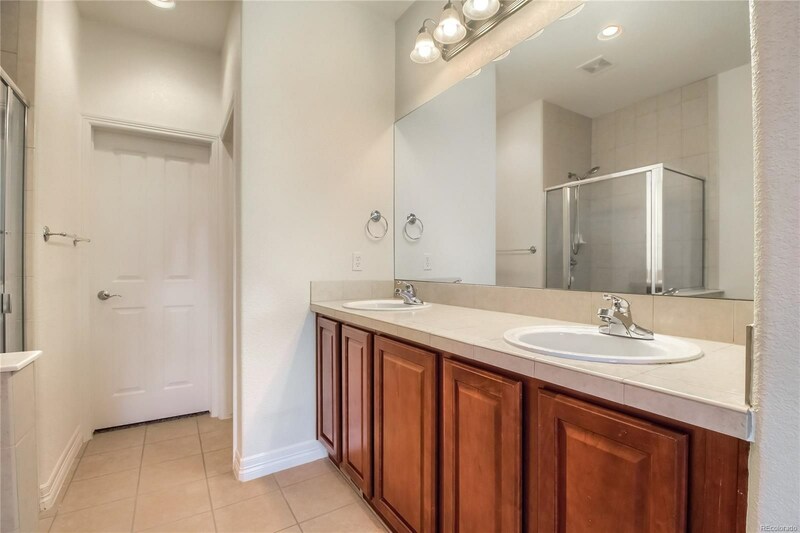 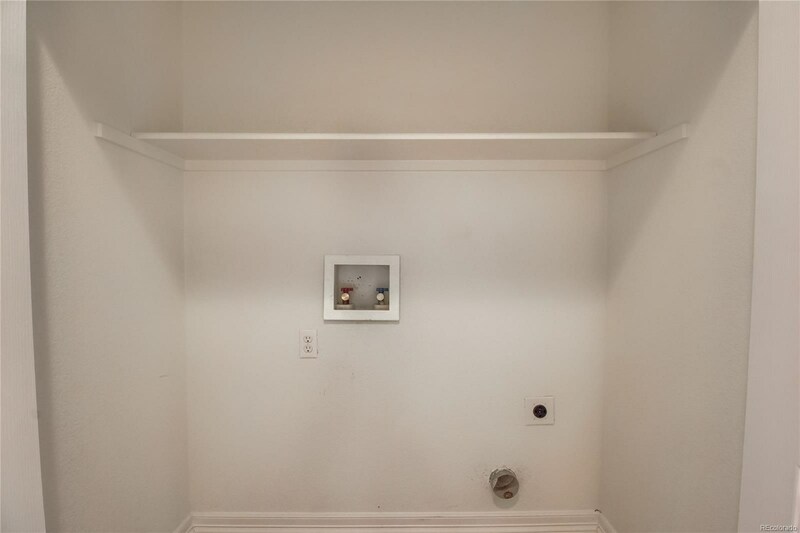 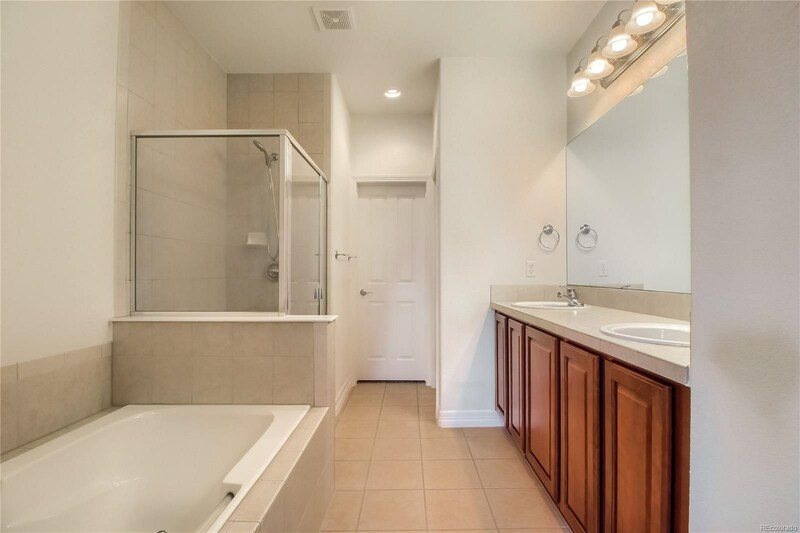 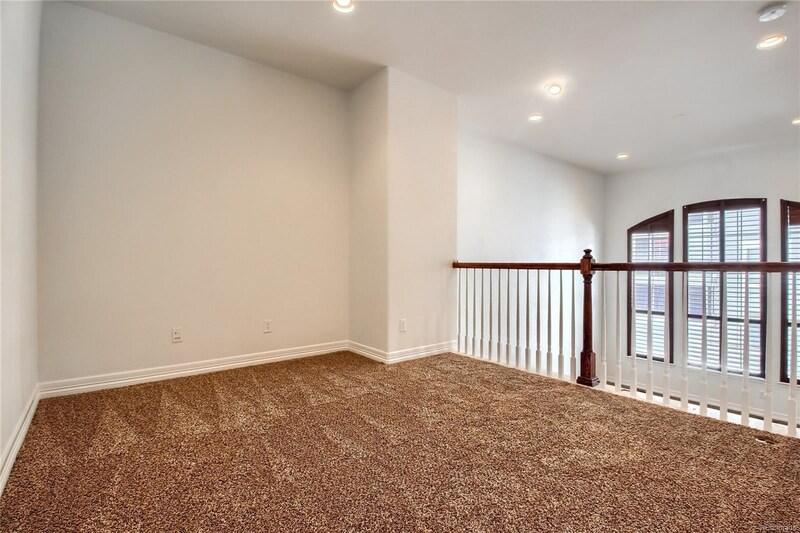 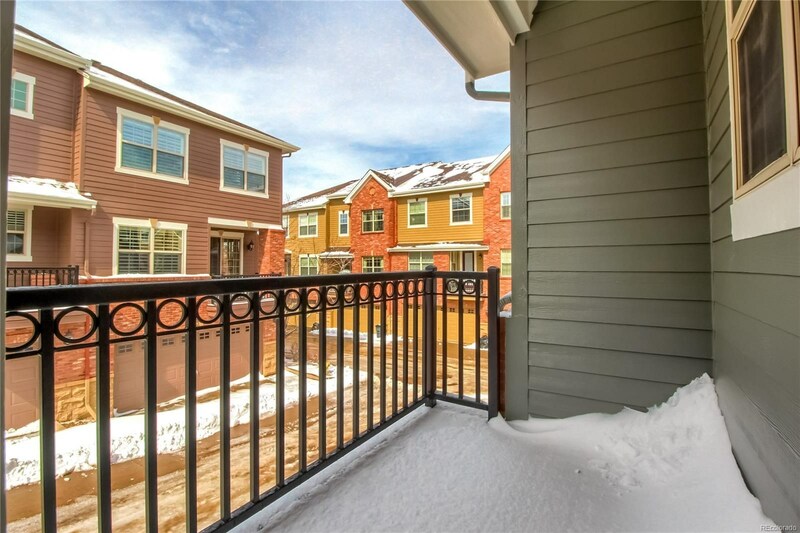 Beautiful 2 bedroom, 2.5 bath townhome with an incredible location! 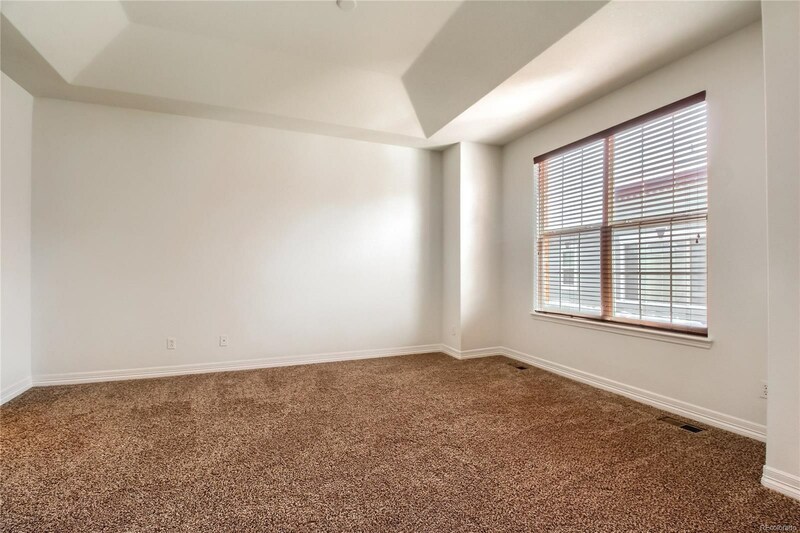 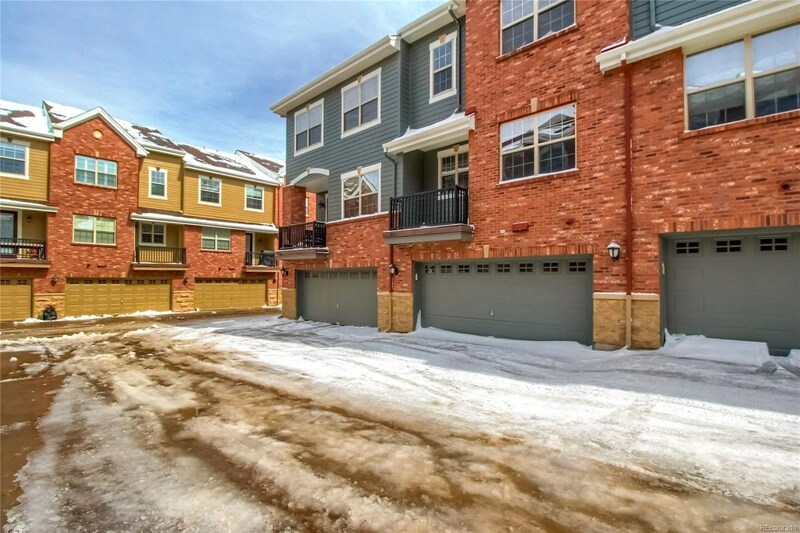 This gorgeous townhome is nestled in the back of the community, away from main roads for a tranquil living space. 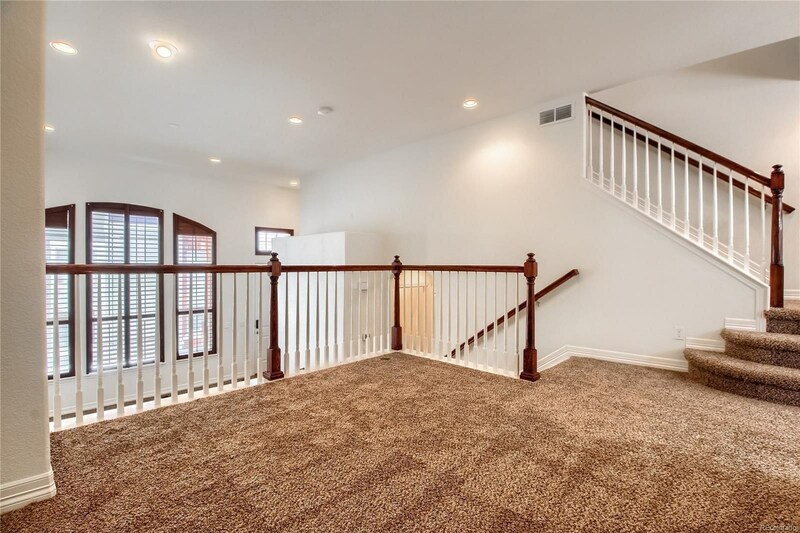 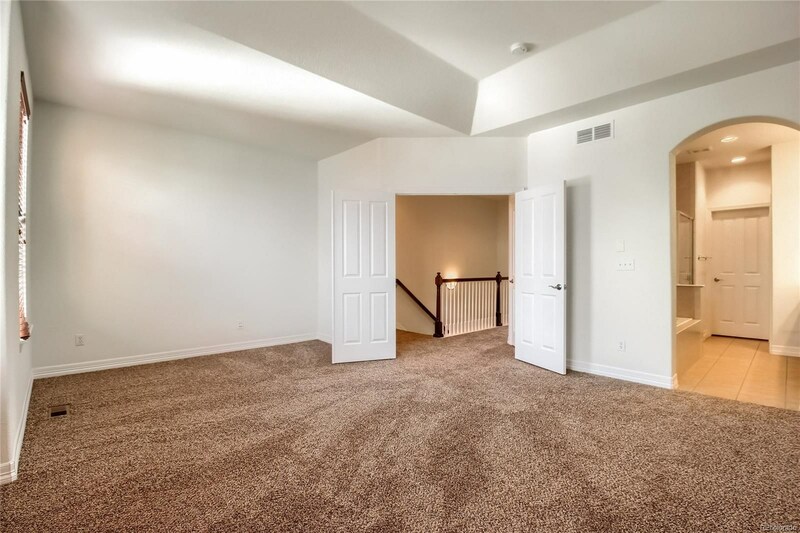 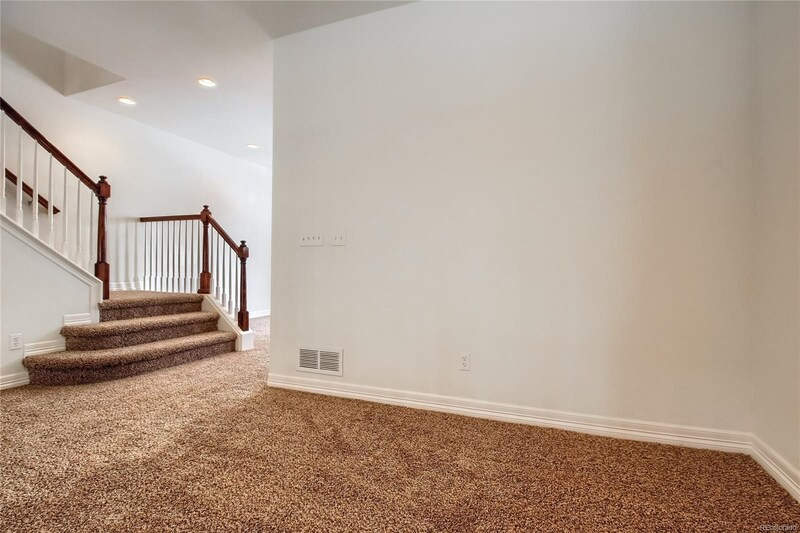 This home features tall ceilings and an incredible master bedroom, with attached 5 piece master bath and walk-in closet. 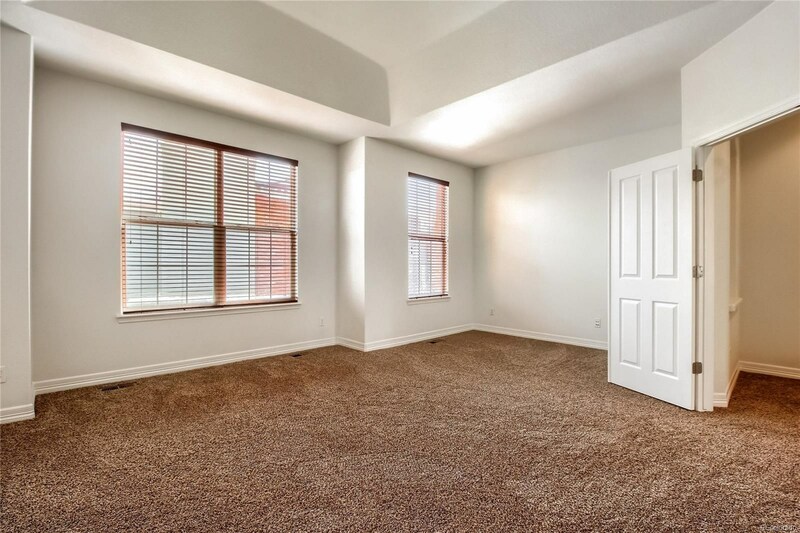 Second bedroom also has full bathroom and walk-in closet. 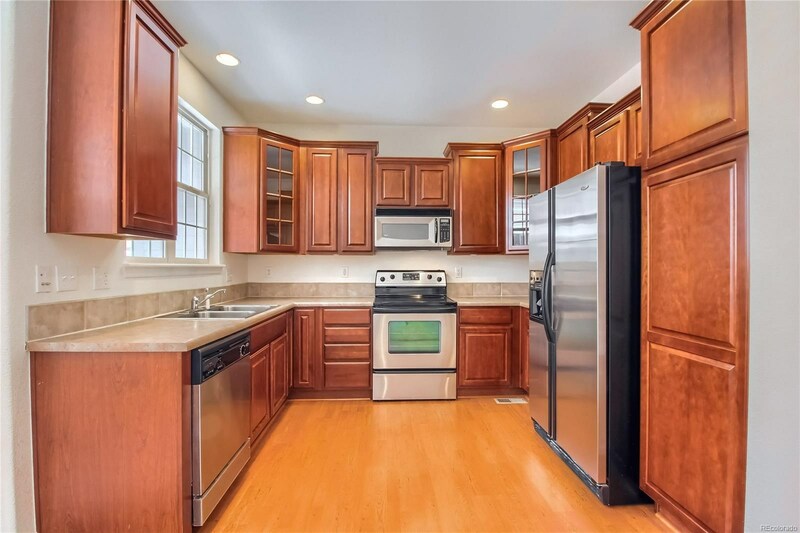 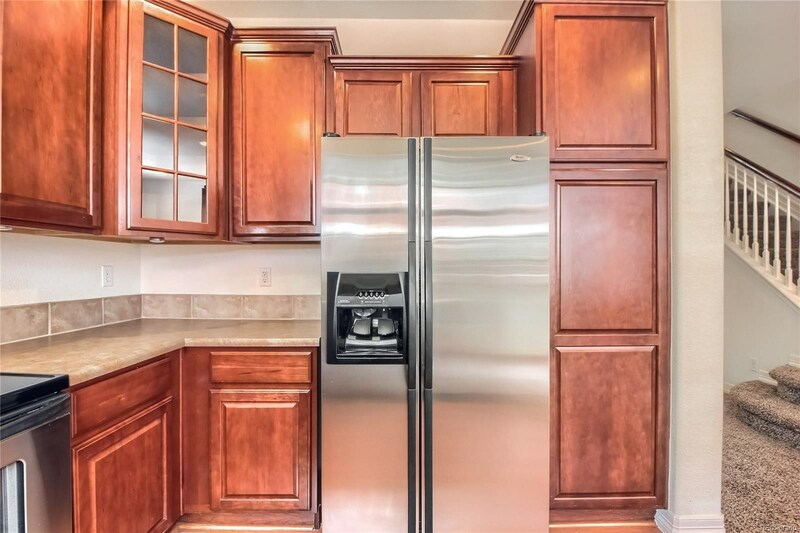 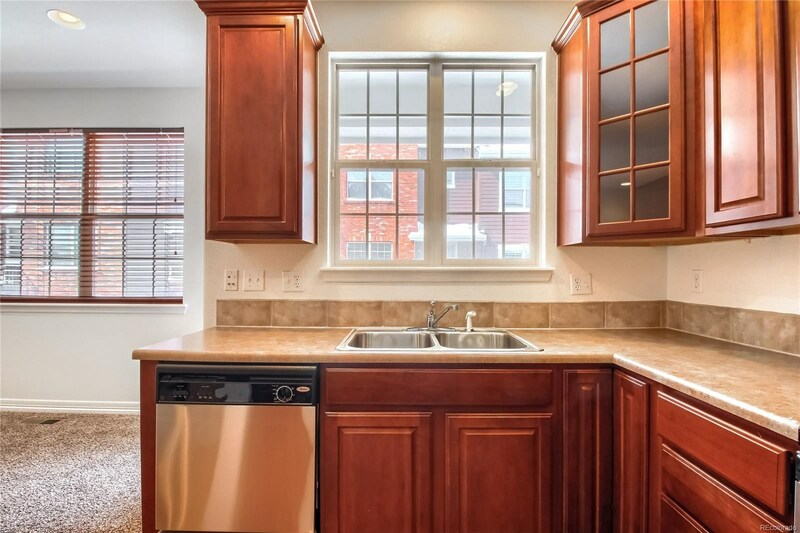 The kitchen has granite countertops, all stainless steel appliances, and eating area. 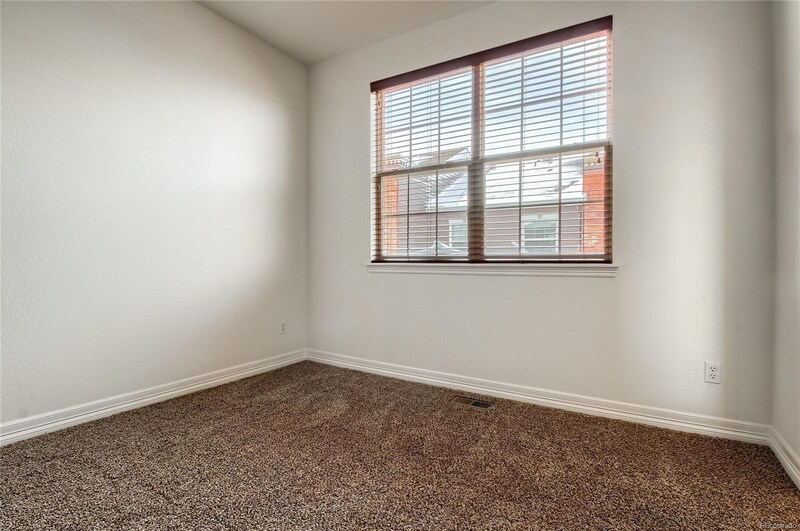 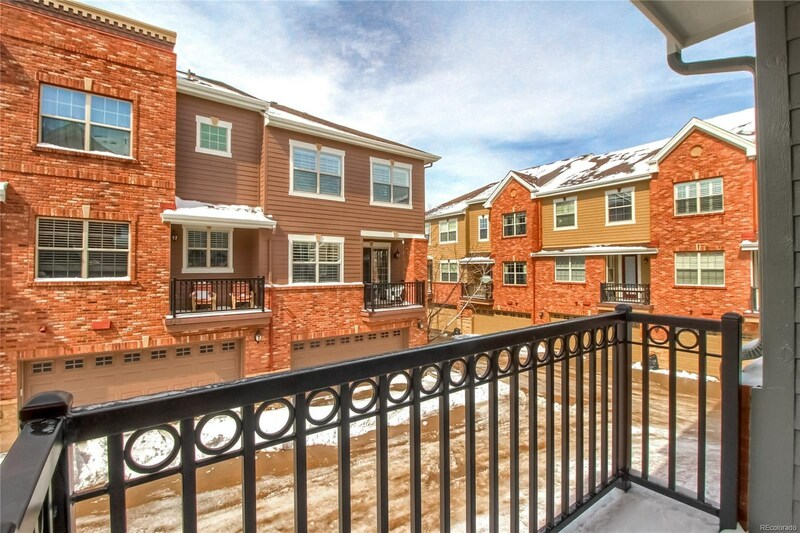 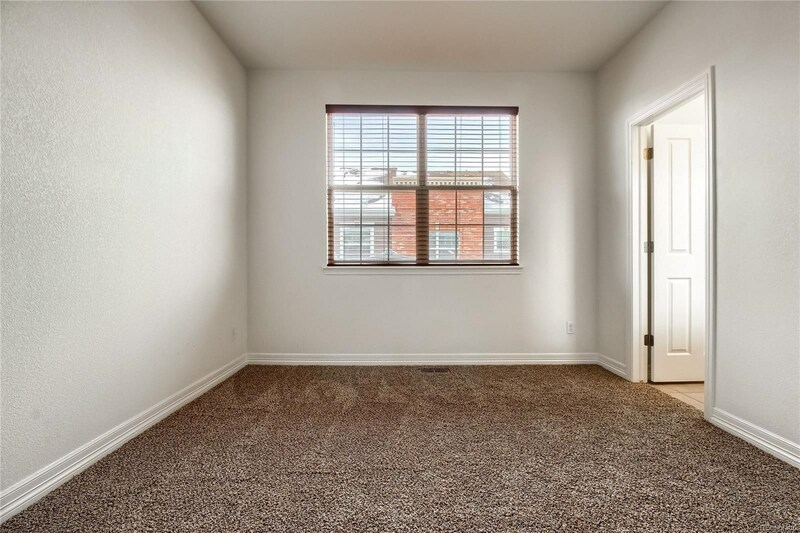 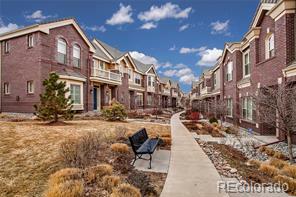 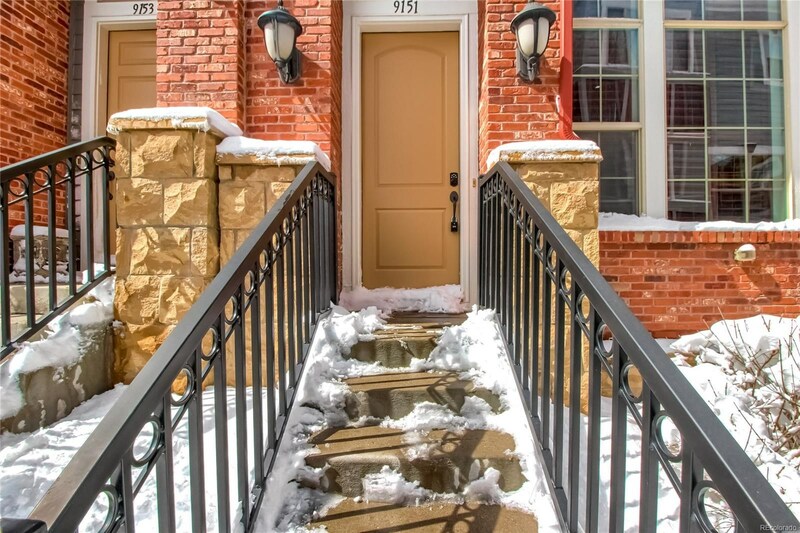 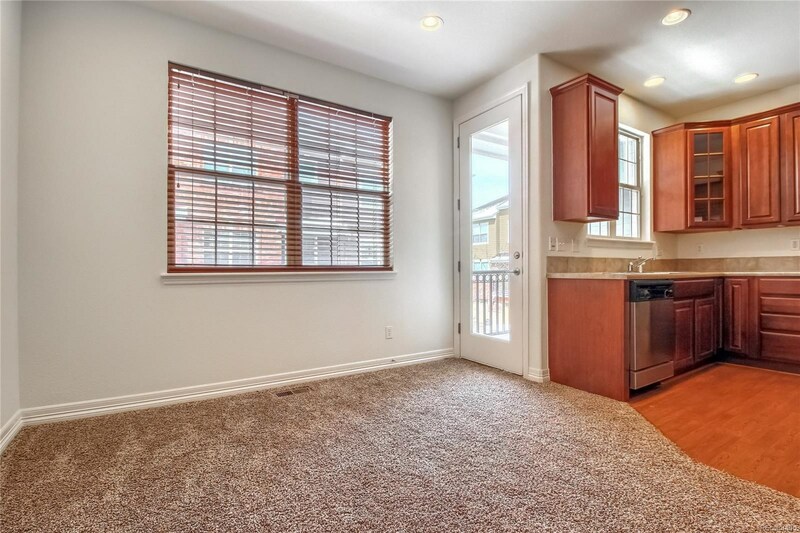 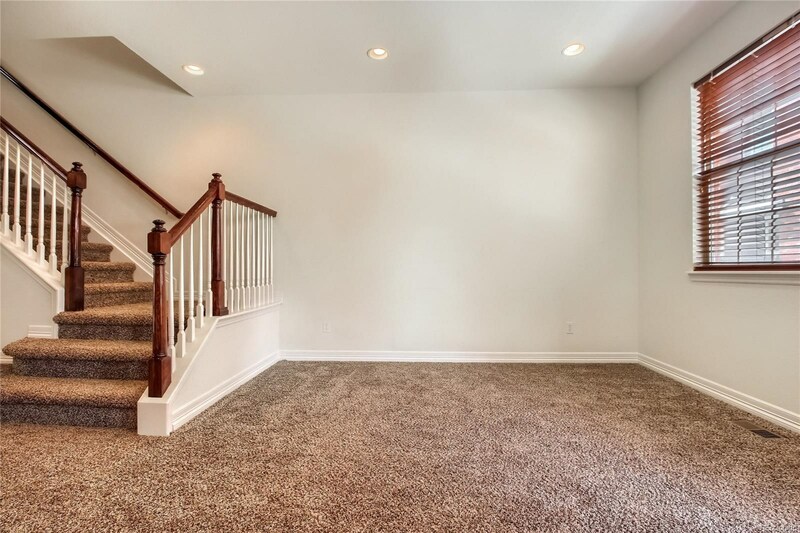 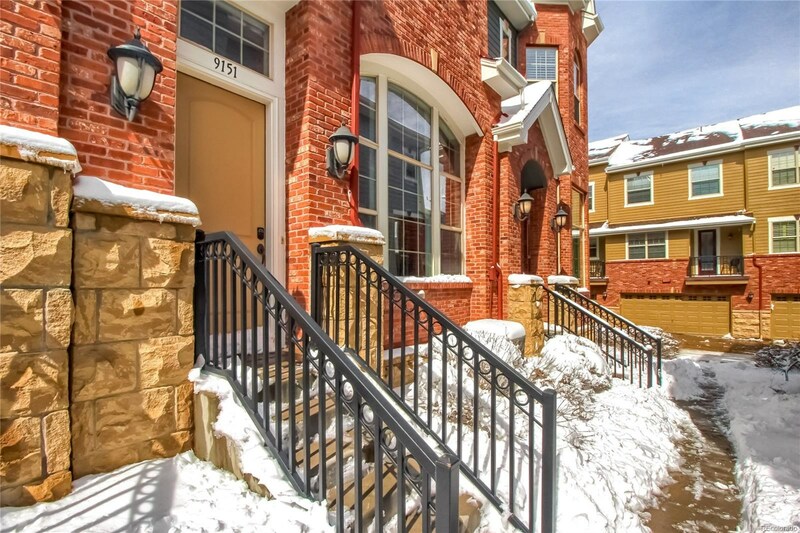 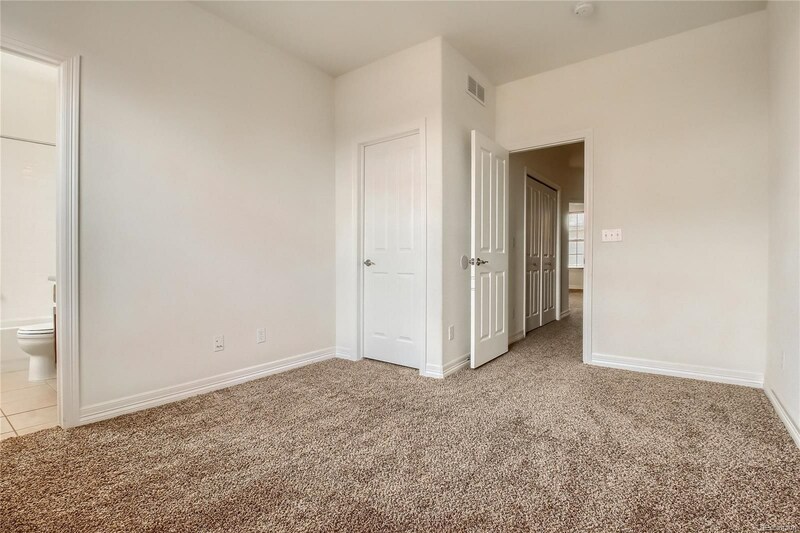 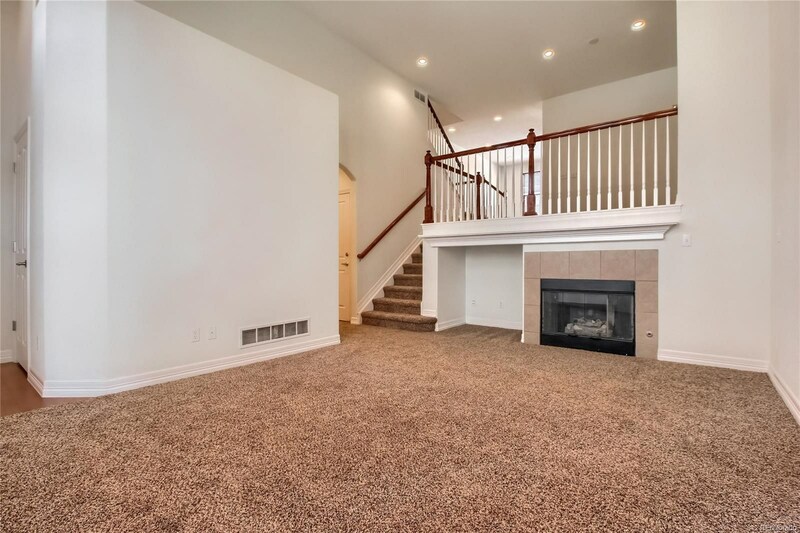 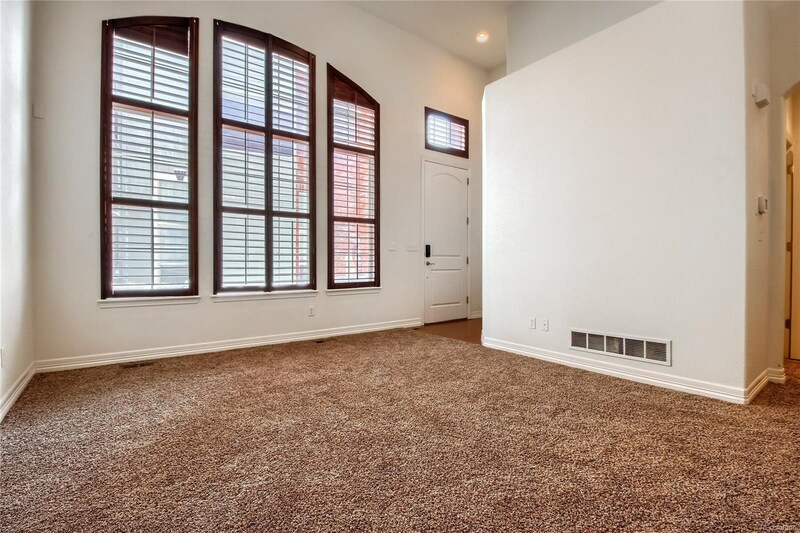 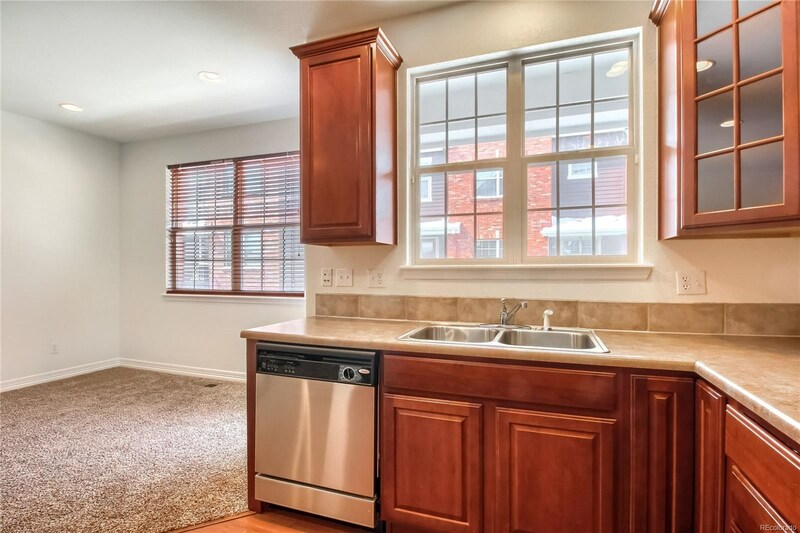 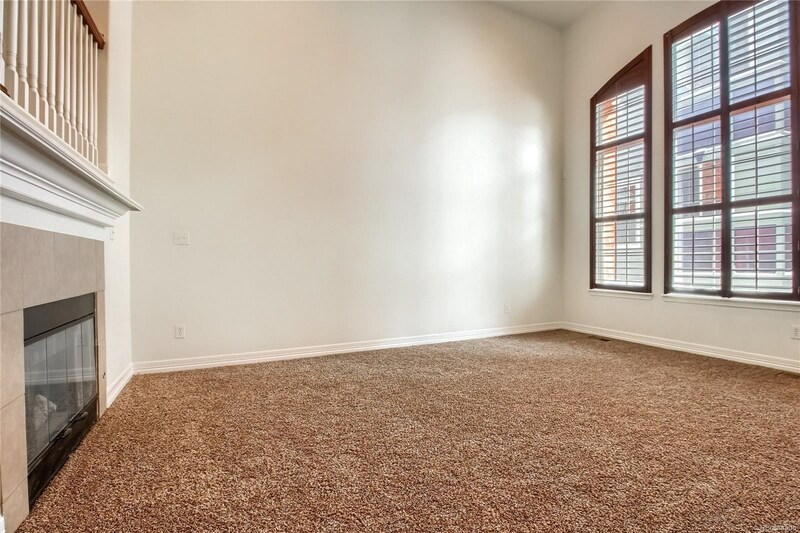 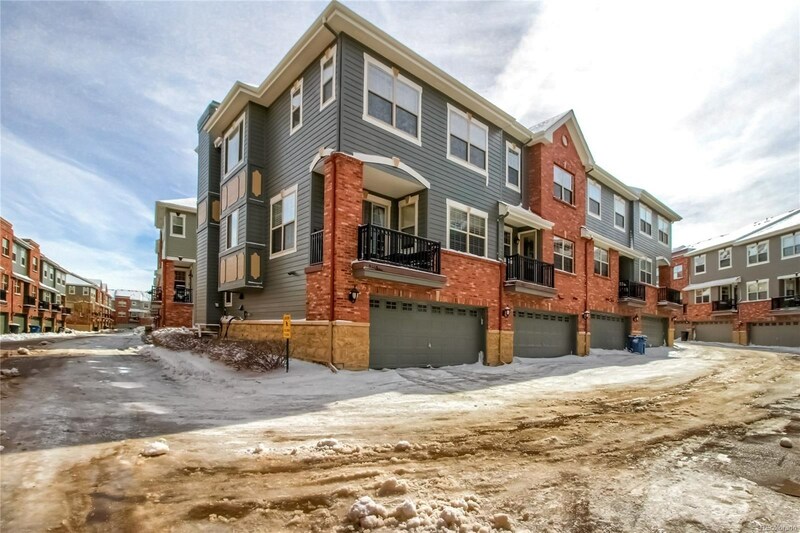 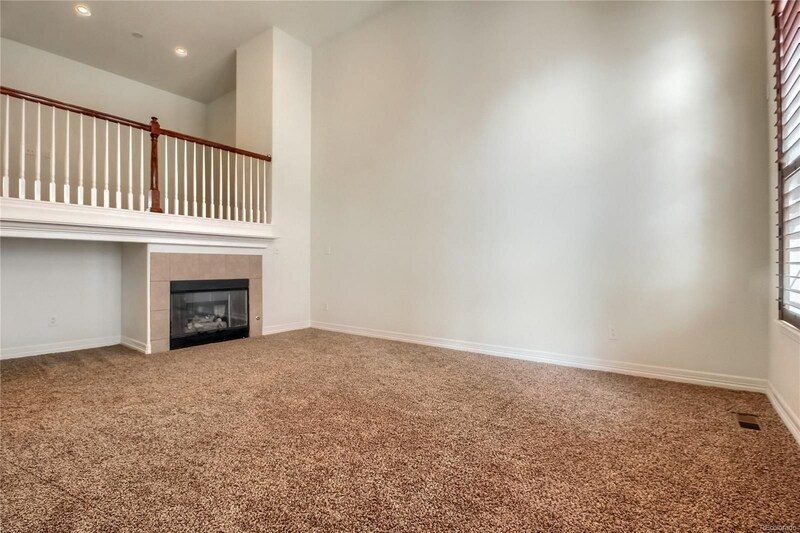 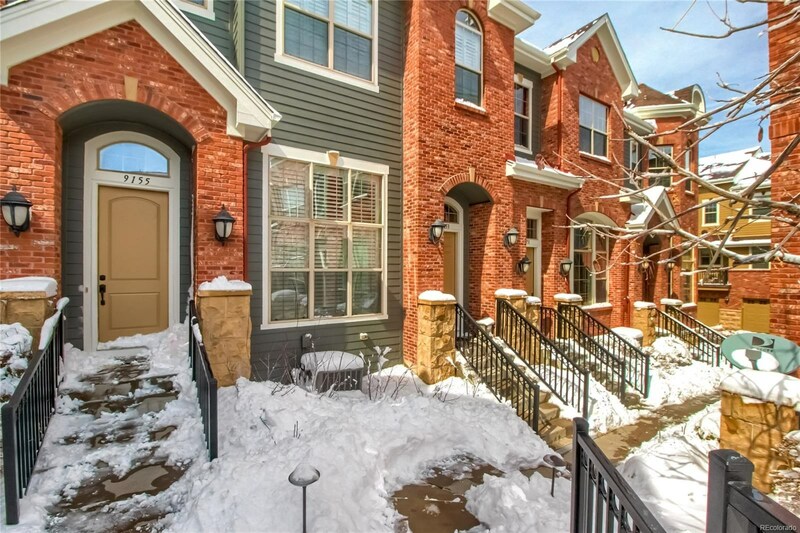 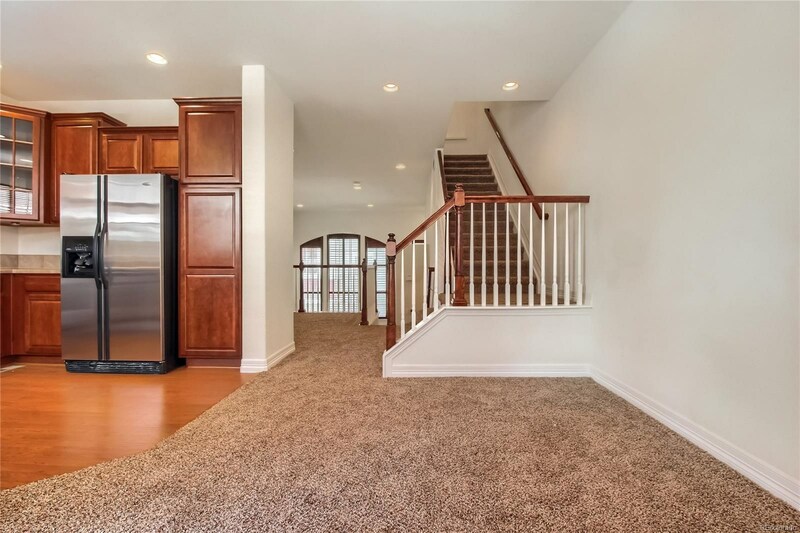 Townhome is located close to restaurants, shopping, and has quick access to I-25 and 470. 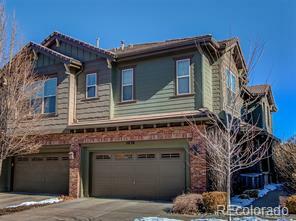  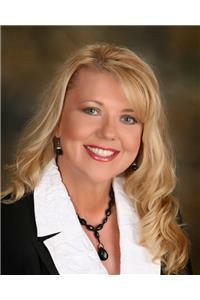 Don't miss this beautiful home in a very desirable area!